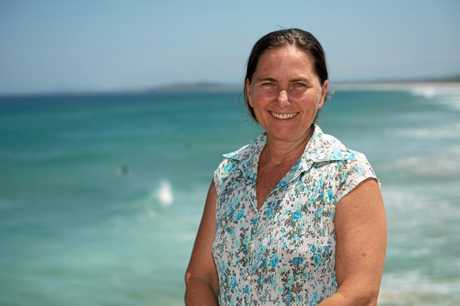 INDEPENDENT candidate Dr Sally Townley has refuted claims she would rejoin The Greens if elected as the Member for Coffs Harbour after Saturday's State Election. Sally Townley profile: Sally Townley Independent candidate. "I have no idea who (letter writer) George Graham of Upper Orara is, or how he comes to form strong opinions about my future," Dr Townley said. "Please allow me to publicly say that I will not be re-joining the Greens no matter what the outcome of Saturday's election. "The Coffs Harbour Greens are without exception a wonderful, committed group of people who only want the best for Coffs and its future generations. "However, my seven years on council has grown my understanding of all local issues facing us, not just the environmental ones, hence my decision to leave the Greens an become and Independent. "I am the only experienced candidate with a proven track record and this will speak for itself to the community, not Mr Graham's fanciful musings. Dr Townley has polled closely in community surveys with The Nationals candidate Gurmesh Singh, the former chairman and founding director of the Oz Group Cooperative - one of the state's largest blueberry enterprises. 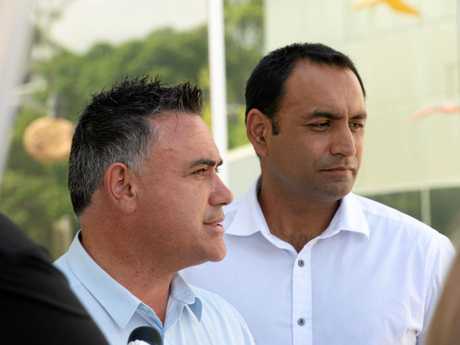 Gurmesh Singh profile: Nationals candidate Gurmesh Singh. Questioning the standing of her political rival, Dr Townley warned the voting public to be wary of Mr Singh's political motives. "If we are to speculate on candidate's future behaviours if elected, consider this Gurmesh Singh on behalf of OzGroup received $1-million from the Federal National party last year in order to expand the blueberry industry," Dr Townley said. "The same federal National Party who announced a further $50-million to help open the blueberry industry to voracious overseas markets such as China. "To whom will he give his future loyalty?," she asked. "The generous donors to his industry, the same party who months later pre-selected him as its candidate? Mr Singh responded to Dr Townley's claims in defending the blueberry industry, which he says is tightly regulated in generating local employment. "Governments give grants to businesses all the time to stimulate the economy and create jobs, and dozens of businesses on the North Coast received this grant last year," Mr Singh said. "People have been calling on the government to create jobs for young people in particular; to criticise government for doing that is hypocritical. "Tight regulation in the horticulture industry is very important. "As chairman of the Oz Group, I have been responsible for changing the behaviour of rogue elements in the industry - no-one has done more than me to make sure the berry industry is compliant and has social licence. Change cannot be made overnight and that work is ongoing. 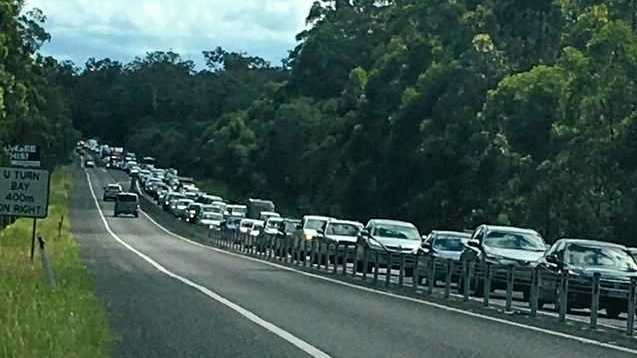 "That's why I am pushing for DPI to station two officers in Coffs Harbour to make sure we crack down on rogue behaviour," he said. "The positives of the agricultural sector here - the thousands of jobs and the economic boost - are at risk if the sector does not clean up its act. "Let's make sure that any debate we have about industry in Coffs Harbour is balanced, reasonable and based in fact, rather than fear-mongering."